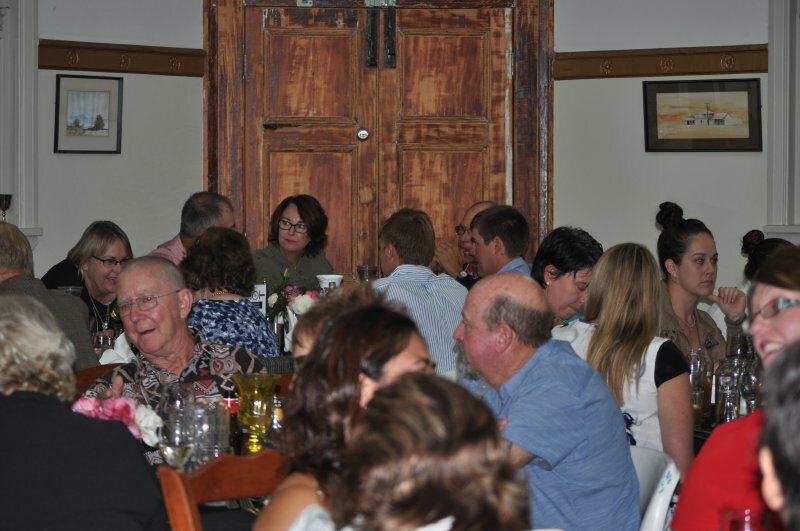 Despite being on the same night as the State of Origin, the 177 year old Tulloch winery travelled from the Hunter Valley to Cunnamulla to develop the pallets of locals attending a wine tasting at Club Boutique Hotel Cunnamulla on Wednesday 27th May 2015. 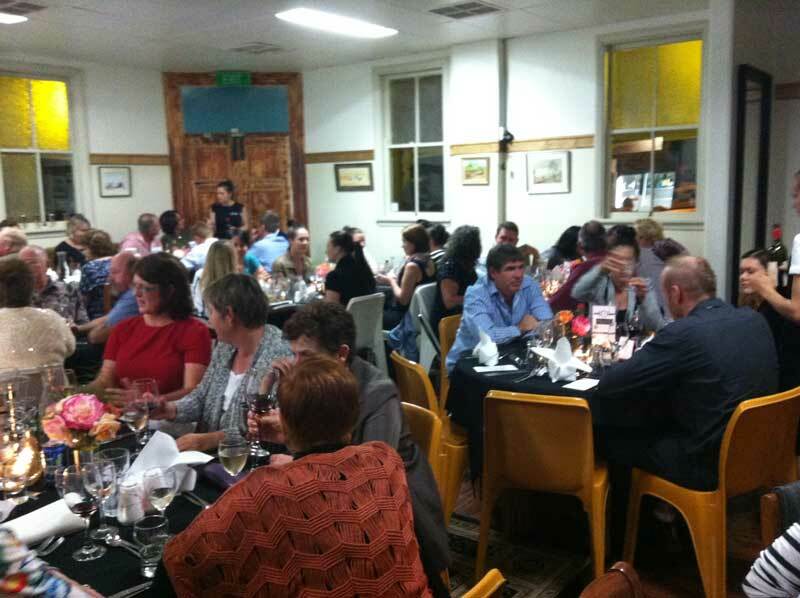 The Cunnamulla event attracted over 80 locals who jumped at the opportunity to learn more about food and wine. 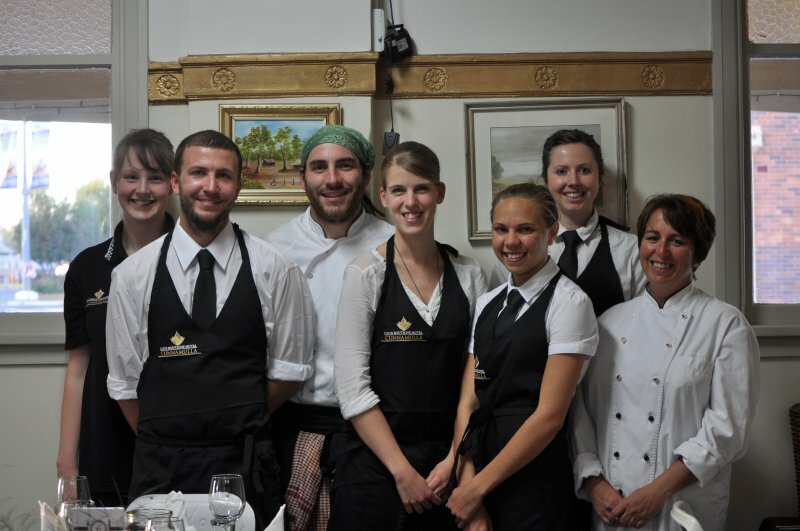 International German Chef, Manuel Merkle, head chef at Club Boutique Hotel Cunnamulla put together a three-course menu designed to compliment the range of wines on offer by Tulloch. 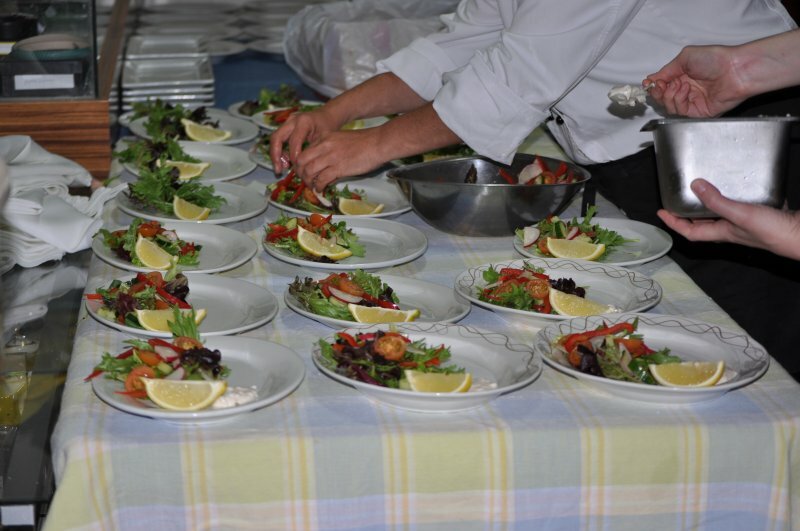 Carla Mills refreshed her cooking skills as she assisted Manuel for the events catering. 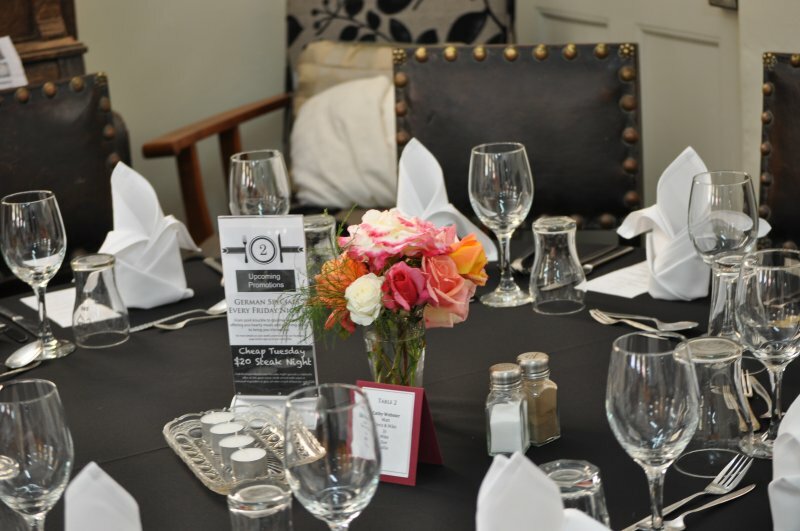 Just twelve months ago the owners of Tulloch Winery dined in the restaurant at Club Boutique Hotel Cunnamulla on the recommendation of local Amanda Parsons who works at their winery and that led to the opportunity for Amanda to return and showcase the Tulloch range. – Viognier which she described as a baby chardonnay being the perfect wine to introduce someone into chardonnays with its slightly oaked hints of apricot. – Hector Tulloch introduced the Hunter River White label in 1952 which offers intense citrus notes harmonise with zesty sherbet and a citrus finish. Textural palate structured over a talc and mineral acid finish. 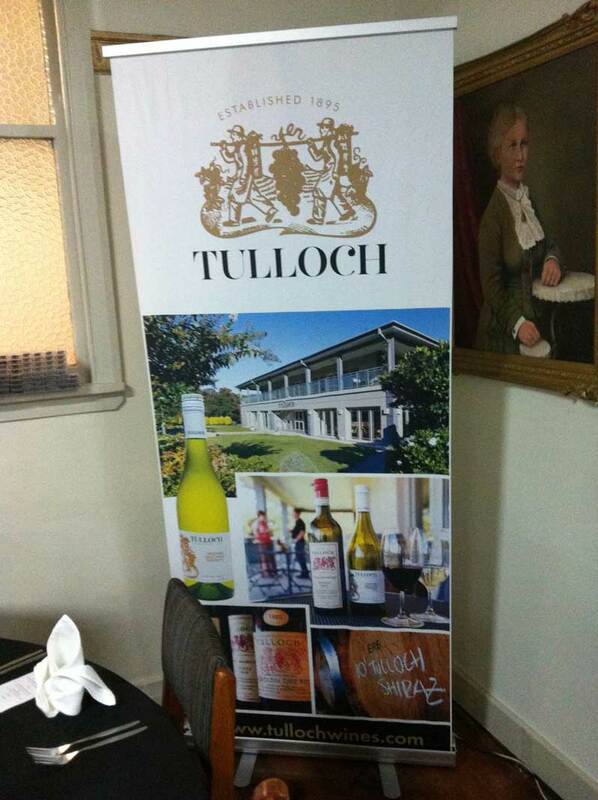 – The Tulloch Verdelho is the closest of their range to Sauvignon Blanc tropical fruit flavours with a citrus finish. 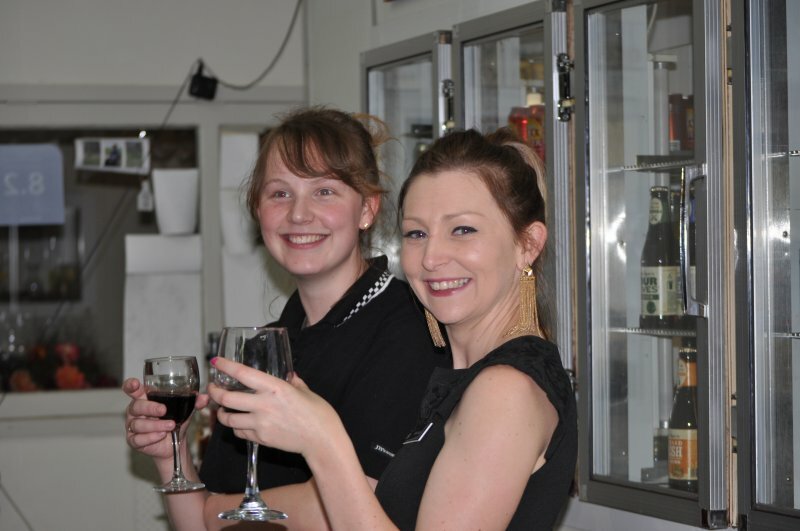 – Verscato is a play on words and is a sweet almost dessert style wine with a bit of shiraz as moscato grapes are not grown in the Hunter Valley. This wine you can have a bit of fun with by adding a slice or two of fresh lime and enjoy the fresh flavour it adds. – The Pokolbin Dry Red is a medium-bodied Shiraz grown in the Pokolbin region of the Hunter Valley with soft berry flavours lots of spices, cinnamon and floral finish richness. – Petit Verdot red is not ripened completely and can be described as still being a baby, but his rich ruby red colour and dryness balanced by French oak makes it a pleasure to drink. 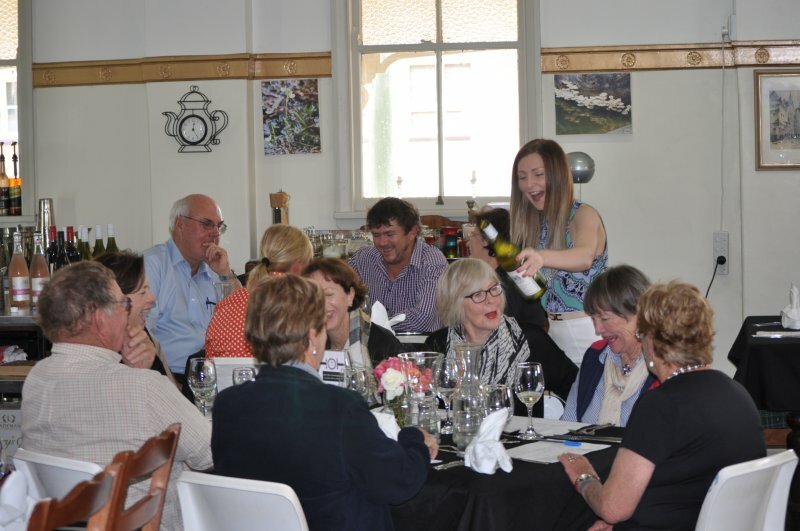 Since their arrival in Australia in 1838 from Scotland Tulloch have developed a portfolio of premium wines that draws on the ability to produce wine styles for all generations which is what attracted such a strong crowd to the tasting in Cunnamulla. 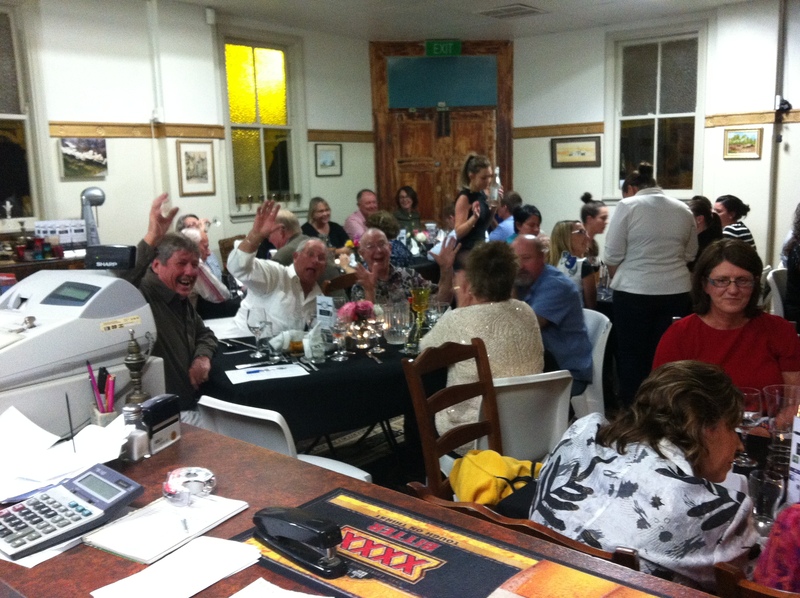 Post event feedback has been extraordinary as the very happy crowd raved about the quality of the food and service including many who had never experienced Cunnamulla fine dining before. 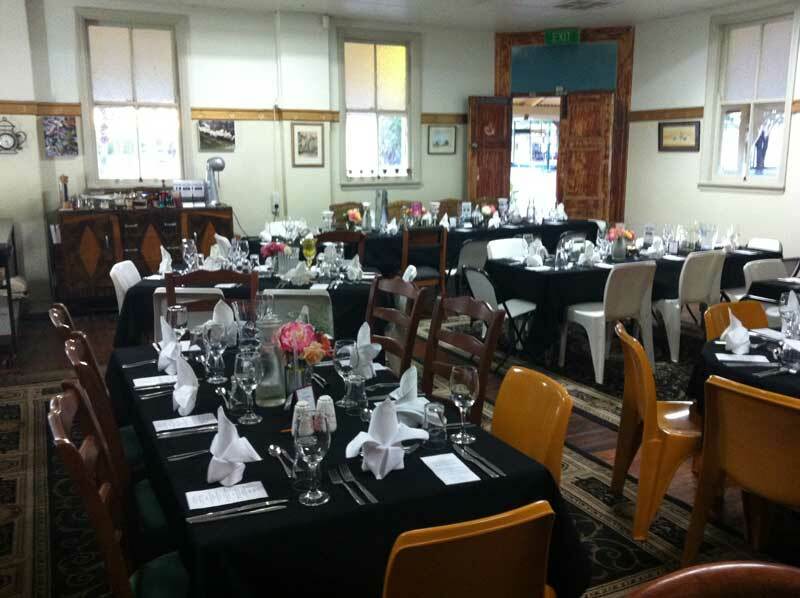 Keep an eye on our Facebook page and blog to see what Cunnamulla Events will be coming soon to Club Boutique Hotel Cunnamulla. In Uncategorized Tagged cunnamulla, dinner, paired food with wine, set menu, tulloch wine, wine, wine tasting Bookmark the permalink.